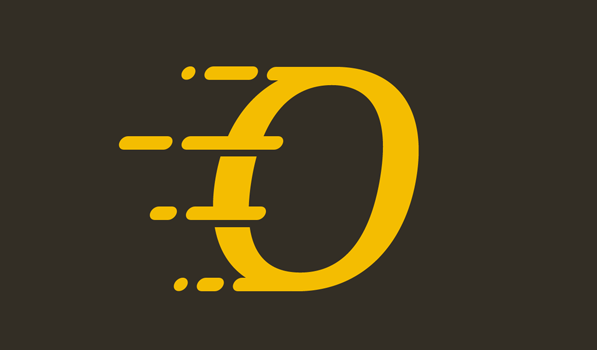 Outread improves reading speed by guiding your eyes through text with a regularly moving marker which highlights text. As this was the first speed reading app I was about to try, I was both curious and excited to experience speed-reading. On first launch, you get a default first article which serves as a tutorial where you are explained about how to tune the app according to your reading speed and how to increase your speed eventually. The app explains that the reading speed of a human being is slowed down due to an inner voice reading it inside your head as your eyes go through the text. Outread is designed to help you overcome this limitation and help you read more words per minutes than you would normally do. The main app view is a simple list view with the article summary on the left and a thumbnail on the right, if an image is present. You can add an article with text directly or using an URL through the button on the bottom bar. The app also supports importing articles from Pocket, Readability and Instapaper. Once you tap on an article and enter the reading screen, you see a yellow marker highlighting the first word. Then you can tap on the play button in the bottom or just tap on the screen to start the speed reading. You can pause anytime by tapping again anywhere on the screen. Also your speed reading settings like words per minute, marker size and text size are always available on every screen via an icon on the tab bar. Another cool thing about the app is that it shows exactly how long it takes for you to read the article in the bottom area too. The app promptly supports an extra dark theme for night reading and gives you four font options to choose from. Apart from all of these options, I think the most practical feature is the ability to add a “Read in Outread” bookmark in your mobile Safari. Also the app doesn’t support reading ebooks yet which might become the most valuable feature for many of us if added in the future. Outread is clearly designed for folks who do a ‘lot’ of reading on their iPhones everyday. I can’t help but feel that rather than this being a standalone app, the speed reading feature is something that must begin to get integrated in every RSS reader and ebook reader out there from now. Outread is available on the App Store for$2.99.